According to recent studies, around 50% of purchase orders, whether goods or services, start with submitting a query to a search engine. People also rely more and more on online reviews about a particular business and being available and helpful to your customers on social media is something that can’t be ignored anymore. Despite the steady update to Google’s algorithms, backlinks are still a very important factor with Google when ranking a website for a particular keyword. The most encouraged white hat tactic for getting backlinks is to create compelling content that naturally earns backlinks. But some content will never be seen on the internet and you need exceptional marketing tactics to get noticed these days. Just passively waiting for people to find your “great” content won’t help your business at all. Post and pray just won’t work today in a world where millions of blogs are being posted every day. On the other hand, small businesses have a very limited budget when it comes to marketing and need creative ways to get visibility without spending much money on professional Search Engine Optimization agencies. In this article, we’ll show you some free or low budget tactics that are totally white hat and will help you get quality backlinks. Quora is a website where people ask specific questions and experts help them out with their answers. You need to search for keywords related to your field of expertise and start answering where you think you have something to say and can add value. Please note that you have to add something to the discussion and when you insert a link to your website, the content of that page has to be relevant and compelling, otherwise, it will hurt your reputation. The bottom line is, you should focus on giving a relevant and great answer and insert a link only when it adds value. 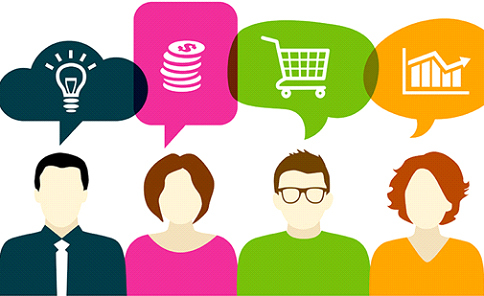 The more value you share in this forum, the more you will be rewarded. 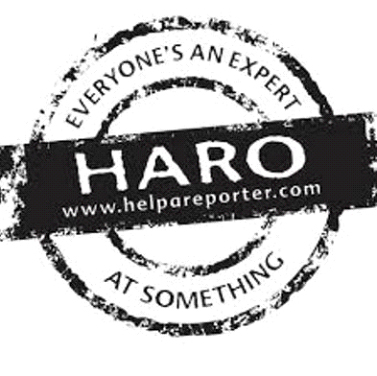 HARO (Help a Reporter Out) is a website where journalists go to get help on subject matters. Journalists post their questions on HARO and subject matter experts answer their questions. If you manage to help them out, you’ll get a free citation (backlink) on their website. With HARO you can get great high-quality backlinks. Over the years, I have gained great links from this outlet. For this tip, you essentially have to find links to web pages similar to yours that are broken and ask the respective webmasters to link to you instead of the unavailable page. Broken link tactics aren’t very effective, if not tackled from the right angle. There are tons of web pages with broken links, but very few of them care to do something about it. For a complete guide about how to tackle broken link building scenarios, read MOZ’s bible on the topic. If you haven’t used forums to build your backlink profile, you are either afraid of Penguin, Google’s anti-link spam algorithm, or you are unaware of this link building opportunity altogether. But if you are a good citizen of the World Wide Web and comment only in forums relevant to your business and don’t post spammy content, you are safe to go. 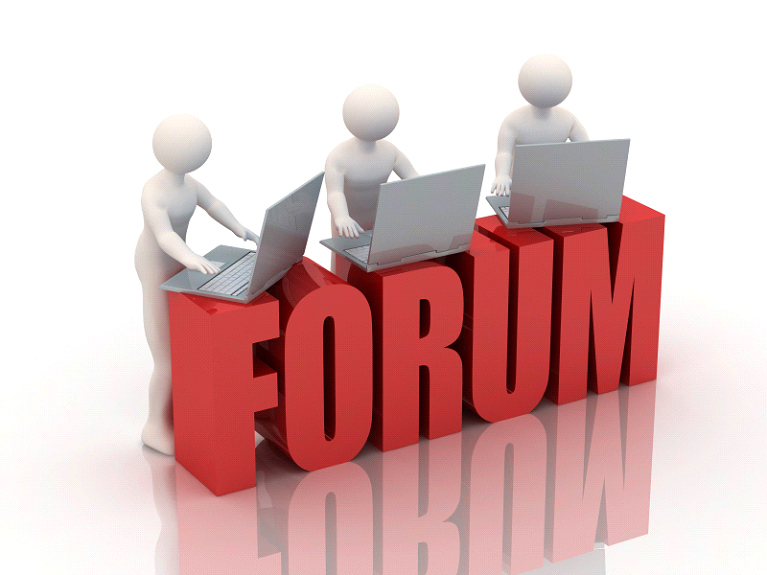 The rules of posting comments in forums are similar to those for Quora. Think reader-first and try to help people in matters where you are knowledgeable. 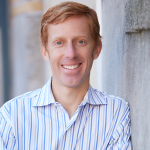 Building your backlink profile should be only an afterthought. 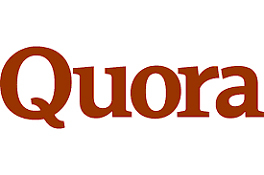 As with Quora, participate in a conversation only when it makes sense and don’t link to your website if it is not relevant. You should definitely check out Google and Yahoo forums for sure. It may seem wrong linking to other people’s content when you are trying to get backlinks to your own site, but if you are providing quality content, this will be a proven way to get backlinks. Before publishing a post with links to other websites, make sure to visit each of those sites and get proper contact addresses. If you don’t find an email address of a person in marketing, look for an email of another person. If it is a small company or website, management will work great. The general contact form of the website can also act as a last resort. I wanted to inform you that I consider your [website address or page URL] very informative. It is such a great resource about [subject matter] that I had to refer to it in my latest article [link to your article]. I know you don’t have much time, but in case you find a spare moment, please have a look at it. If you think it’s worth the trouble, feel free to give it a shout-out. The number of people who will link back to you will be about 5%. An estimated 20% of the people you email will share your post on social media. This action, in turn, will drive traffic and unique visitors to your website and a percentage of those visitors will give backlinks to your article too. Some of the most popular posts on the Internet are round-up posts. Round-up posts are essentially articles where a bunch of experts on a particular subject share their views and insights on a particular matter. Normally, it is in the form of a question they answer. To create a round-up post, you have to find a bunch of experts in a particular field and email them asking one question. You shouldn’t ask more than one question as it will significantly decrease your chances of getting an answer from them. You should also find at least 50 experts in a particular subject because roughly 50 percent of them won’t reply to your email. Round-up posts with less than 25 experts won’t draw much attention and backlinks. Thank you for sharing your views and insights in my expert round-up on [subject of the round-up]. You can read the article at [article URL]. I would appreciate your feedback. Feel free to give it a shout-out. Just like tip #5, this tactic will bring you more traffic from new sources on the web and some of them will naturally link back to you. 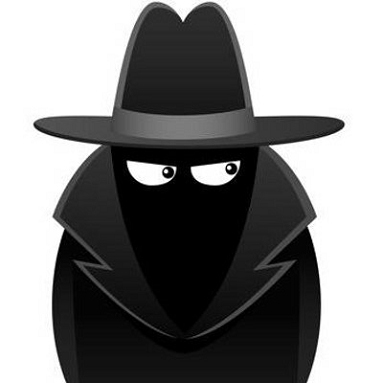 Using backlink tools you can easily spy on your competition to see which websites are giving backlinks to them. There are tons of SEO tools out there that will help you find such opportunities. Some of these are www.moz.com, www.rankingcoach.com, and spyfu.com. But there are not many tools like Cognetive SEO that will help you find fresh backlinks. These are websites that have recently linked to your competition and as such, they are great opportunities for you to get links to your website. Using this list of websites which have recently linked to your competition, you can start a campaign to earn backlinks of your own. I just read your article [post title and link] and saw your interest in [your field of expertise]. Maybe you are not familiar with [your URL], but I think it will be a great resource for your readers about [what you have to offer]. I figured it would help you because you’ve already mentioned [competitor URL] but forgot [your URL]. The conversion rate of such emails is about 7 to 10 percent. It’s not a gold mine, but with time and effort, you’ll get some real quality backlinks. Link building is still a significant factor in SEO campaigns, but what should take precedence in your mind is creating content and value that helps readers. With such an understanding, you should reach out with various techniques to get the backlinks you really deserve. Link building isn’t something that will be done overnight but is something that must be done regularly. At the end of the day, you can still get paid quality back links, anywhere from $100 to $3000 per link, but with search engines getting smarter every day at understanding content and context, it is a safer bet, in the long run, to invest your money in rich, quality content. White hat is the way to go.